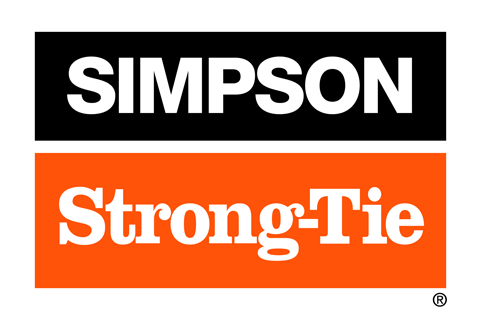 Simpson Strong-Tie Apps are Designed to Help You Do Your Job Faster and Easier. At Simpson Strong-Tie, we believe the principles for introducing new software are no different from designing a new connector. We leverage the latest technology to help Specifiers and Builders create safer, stronger structures in less time than ever before. Our unmatched variety of product selector and calculator apps help you find the best product, information, and resources needed to do the job right the first time. And they are all free! Visit www.strongtie.com/software to learn more about our technology offerings.